This Is How It Should Be Done Volume 4 | Vinyl 41 - Platten uvm. 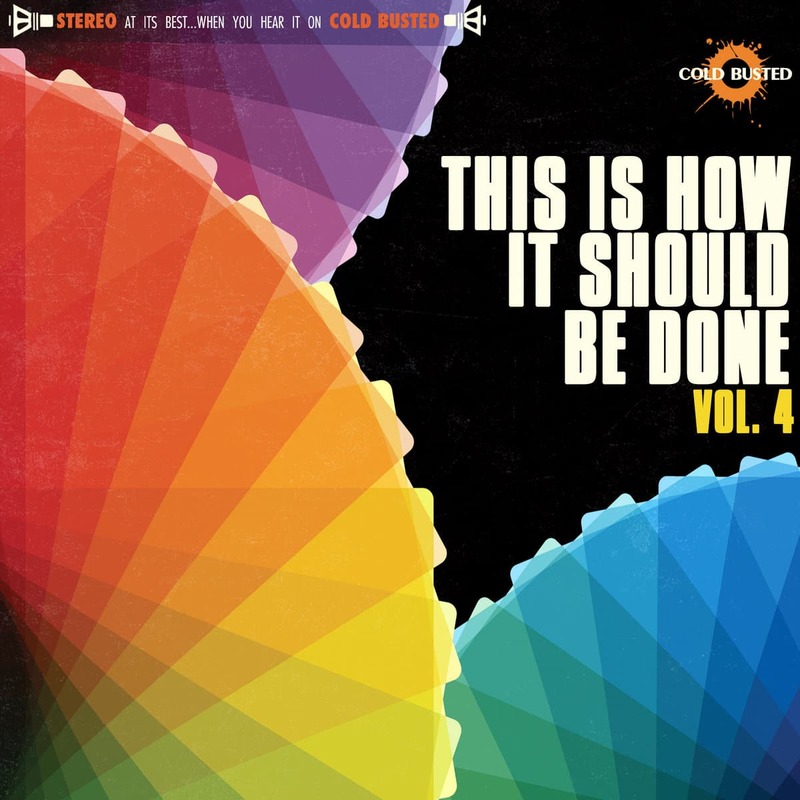 Gerade frisch vom Label Cold Busted: This Is How It Should Be Done Volume 4. Die Compilation ist quasi ein Best Of Cold Busted 2017. 12 Tracks mit feinstem Instrumental Hip Hop, wie man es vom Label aus Los Angeles, California, USA gewöhnt ist. Aber: „There are no plans for a physical release at this time.“ Schade!